PSNews - Ho Chi Minh City’s Pedestrian Book Street has welcomed over 1.2 million visitors in the first 6 months of 2017, and the street sees 10,000 visits on a weekend day on average. Ho Chi Minh City’s Pedestrian Book Street. 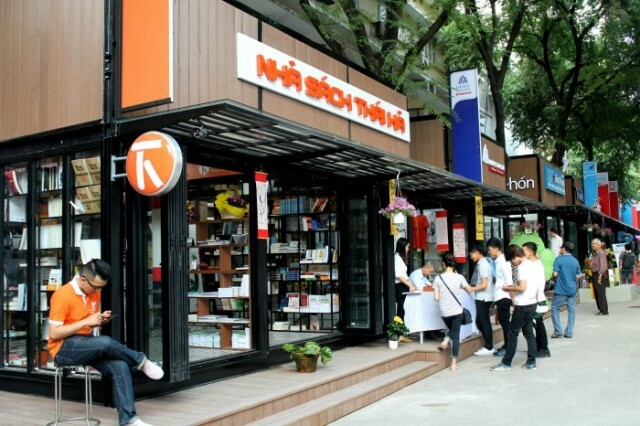 On June 13, Le Hoang, Vice President of the Vietnam Publishing Association, said that in the past 6 months, the number of arrivals at bookstores in Ho Chi Minh City’s Pedestrian Book Street increased significantly. The street usually receives from 5,000 to 6,000 visitors on a weekday and up to 10,000 people on a weekend day. 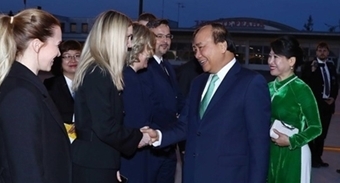 The Vice President of the Vietnam Publishing Association also revealed that sales of the book-booths are increasing. The total sales of the book booths and stores in the street reached 11 billion VND in Q1 2017, equal to the last 6 months of 2016. According to Mr. Le Hoang, the Book Street organizers have made much effort to innovate street activities so it could see such good results. Especially, 86 events on literature promotion were held at the Book Street during this time period.